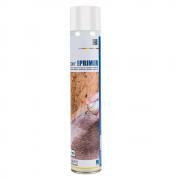 To achieve stringent levels of airtightness the airtight barrier must be sealed using pro clima tapes and sealants. 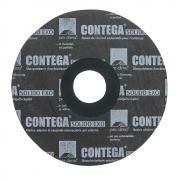 To achieve a durable airtight seal for the lifetime of the building it is critical that any glue or tape should form a reliable adherence to each surface to which it has been sealed and maintain a high flexibility and not harden or become brittle to ensure it copes with differential movement. It should also resist high temperatures and low temperatures both during application and over the lifetime of the building. 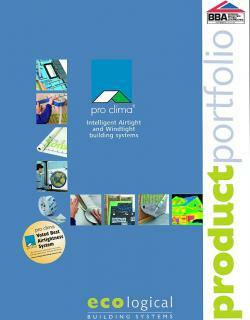 pro clima has established one of the most comprehensive tapes and seals available on the market today. We have solutions for every conceivable airtight junction, no matter what the build; timber, block steel. 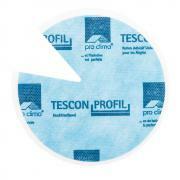 The pro clima tapes, TESCON VANA, No. 1 and UNITAPE are currently the only tape yet to pass the Kassel Institute accelerated aging test for 100+ years performance. With solid acrylic glue used in the pro clima tapes and glues you can be sure of a permanent airtight seal even in humid climate conditions like Ireland and the UK. pro clima products have been independently tested and approved by the Sentinel Haus Institute to meet their stringent standards for healthy buildings with good indoor air quality.